Business Processes and Workflows automation extends and enriches internal Enterprise agility and its “time to market”. While automation techniques varies ease of use and time to automate remain the major elements that must be found in any automation platform. Business process automation is very quickly becoming a highly strategic enabler of business control and agility Adequate practical experience. Today, the aim is to maximize automation rather than re-engineer it. Technological advancements and the success of cloud computing have accelerated the evolution of business processes from ‘re-engineering’ to ‘automation’. 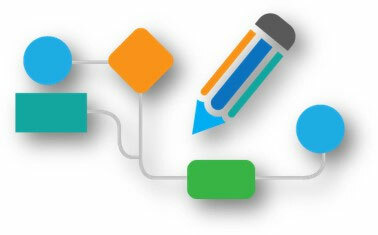 Workflow Software is a simple automation tool for directing documents and tasks to the responsible users in a business process for further actions. It provides information and support for each step of the process and business cycle. Materials and documents pertaining to the process may either be physically transferred from one user to the next, or they may be maintained in a database or server with access given to the appropriate users at the appropriate time. In this system alarms and triggers can also be set to alert executives and process owners when the tasks are overdue. This automated system of operations ensures that work is moved through the system in a timely fashion and is processed correctly by the appropriate users. BPM Software takes a more structured approach in which workflow automation is only a piece of the puzzle. Using a dashboard interface Business Process Management Software delivers greater visibility and control at a higher level into the process as it integrates the workflow with various applications, technologies, and human-related tasks across vertical and horizontal boundaries. With its roots in workflow software, enterprise application integration (EAI), and document management, Business Process Management Software serves as a solution that can monitor, evaluate, and maintain tasks and processes in real time. ULTIMUS PROVIDES BPM-BASED TECHNOLOGY SOLUTIONS AND SERVICES TO AUTOMATE AND OPTIMIZE TASKS THAT SOLVE YOUR BUSINESS CHALLENGES — QUICKLY AND EFFICIENTLY. ULTIMUS offers a full suite of cost effective technologies to ensure performance and productivity of enterprise-wide business processes. Whether you’re looking for a solution by industry, core discipline, or corporate challenge, Ultimus can deliver the best-in-class solutions to suit your company’s needs. Maximize your company’s performance with proper integrations, software training, global support, onsite consulting, maintenance, and more. 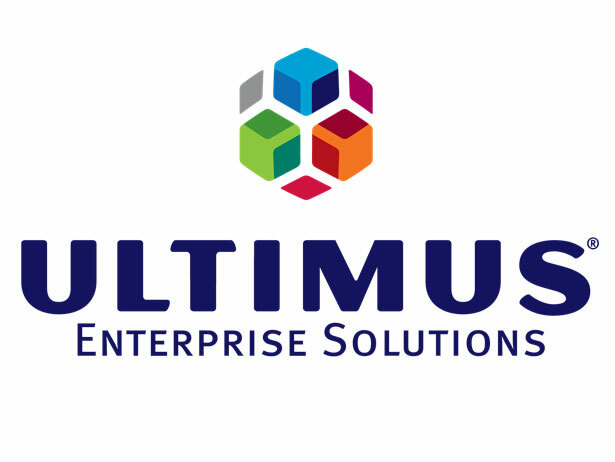 Ultimus has successfully automated thousands of different process solutions in nearly every major industry, which is more than any other business process management company worldwide. From banking, to healthcare, to insurance, to manufacturing, and many more, Ultimus provides the perfect solution to meets your industry’s standards and will equip you with the right tools that will allow your company to adapt and thrive in changing markets. Cut response times from days to hours and easily accommodate new information, procedures and regulations. Ensure information security and accurate documentation, while complying with policies set forth by laws and regulations. Maintain compliance and regulation standards, in addition to the constant initiative to reduce operation costs. Gain more subscribers and increase customer satisfaction by improving service quality, lowering costs, and automating contracts. Shorten cycle times, increase production rates, speed up supply chains & coordinate cross department functions. Increase patient care by reducing administrative workload with complete compliance and documentation. Interested in Business Processes Management Automation?